Thank you Worth a Read and Jaya Jha. “Gift a book day” idea of yours reminded me of my ‘Chachu’ who used to gift books to us kids randomly but almost every year. This April, I sent books to all my nephews, nieces and cousins and siblings all over the globe. Books ranging from Laurence Enderson’s Pebbles of Perception (which I gifted to several friends as well and will strongly recommend to all your readers), to National Geographic’s Little kids first book to the Little History of the World by Gombrich. I gifted Gawande’s Checklist to my landlord, who is recovering from an intensive surgery. I also offered to buy for all the junior members in the family any number of books of their choice for the entire month. All they had to do was What’s App the names. I was pleasantly surprised with the requests that came in. From Bill Bryson and Paulo Coehlo to Dinosaur’s encyclopaedia and Search Engine Optimisation, to Shakespeare. The future is certainly bright. And all of this, thanks to a ‘nudge’ from Worth a Read. Check out the gifted books! The day is here and so are the stories of book-gifting! 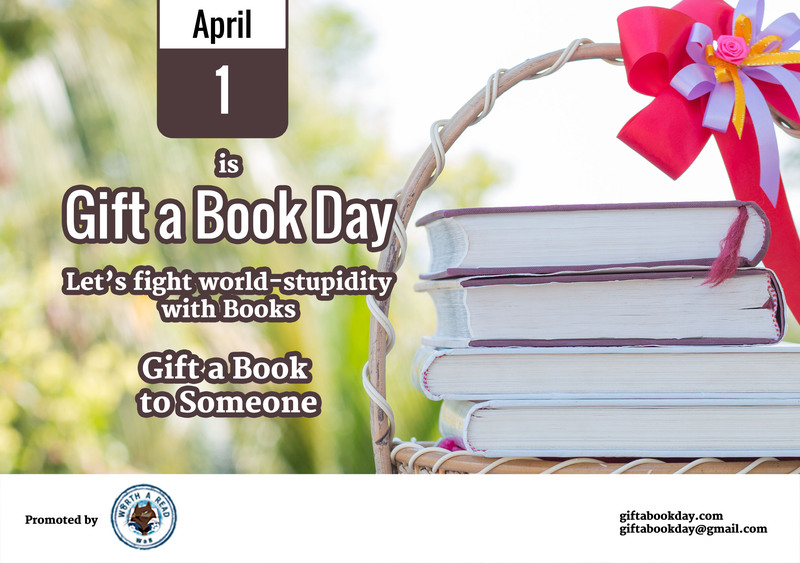 Are you gifting a book for Gift a Book Day 2016? Let us know! Who to Gift a Book to? Yo hoo! April 1st is when you can pleasantly surprise people with your gift! 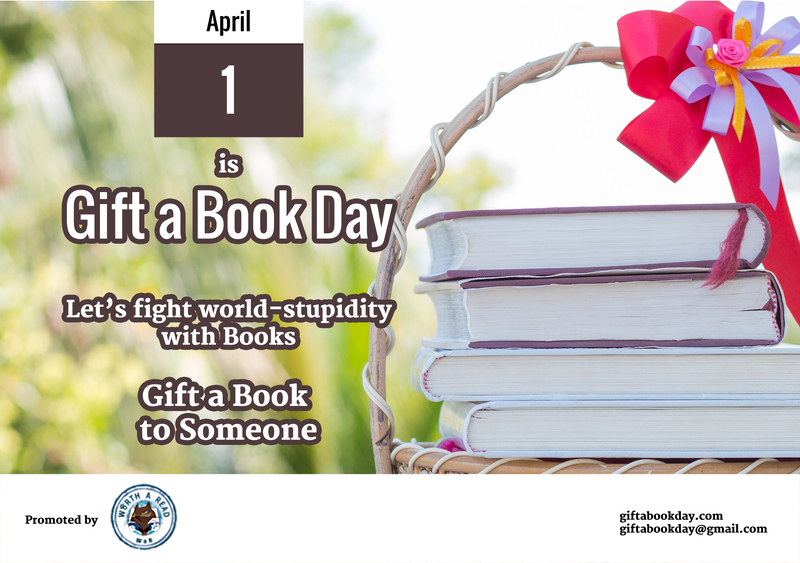 Are you gifting a book for Gift a Book Day 2016?